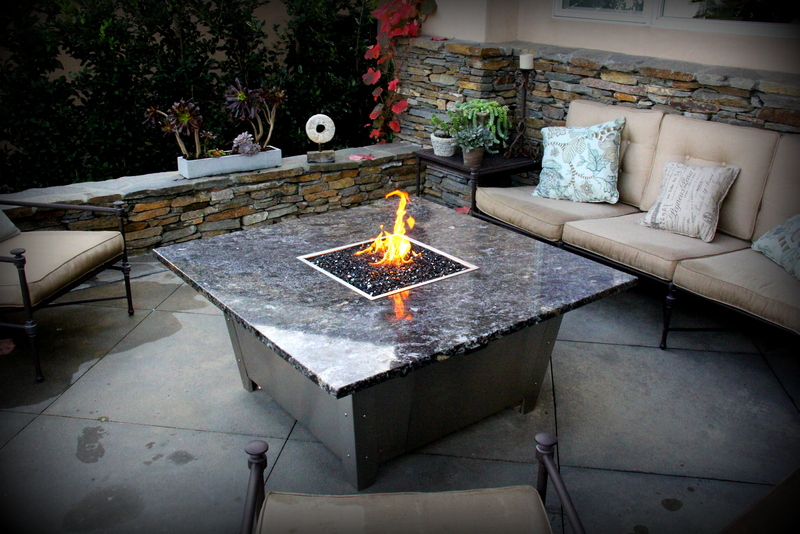 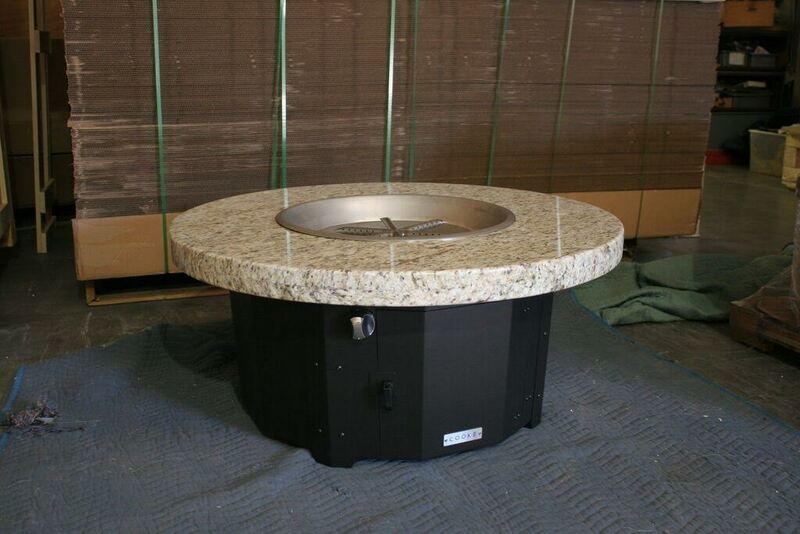 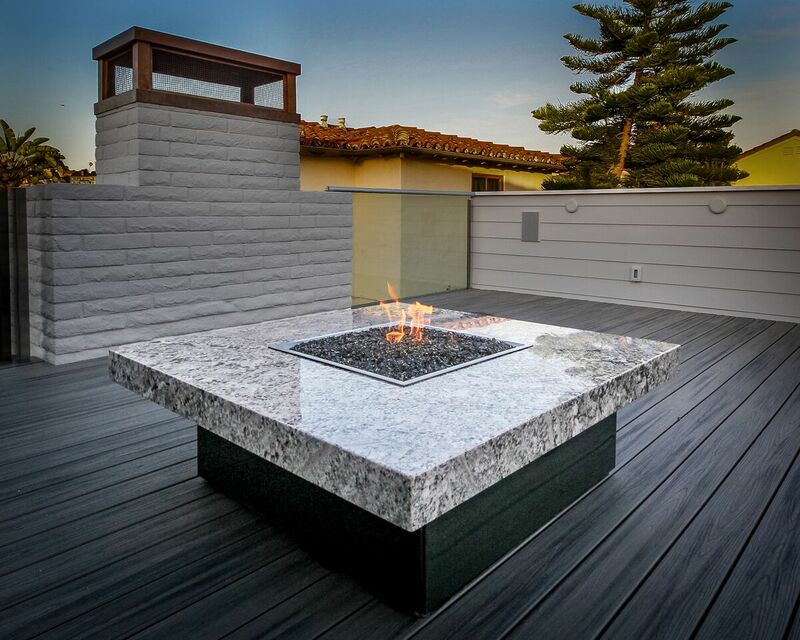 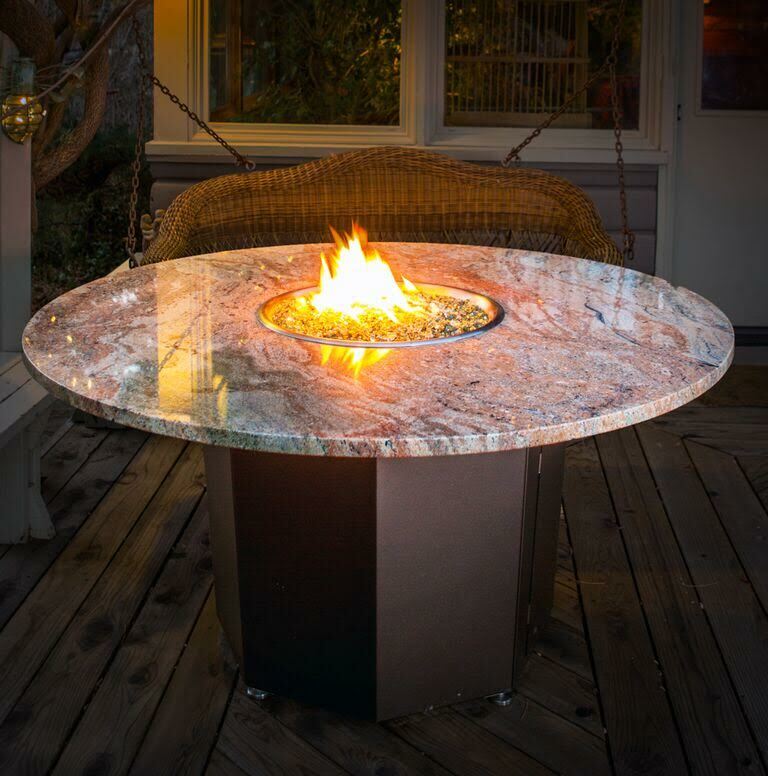 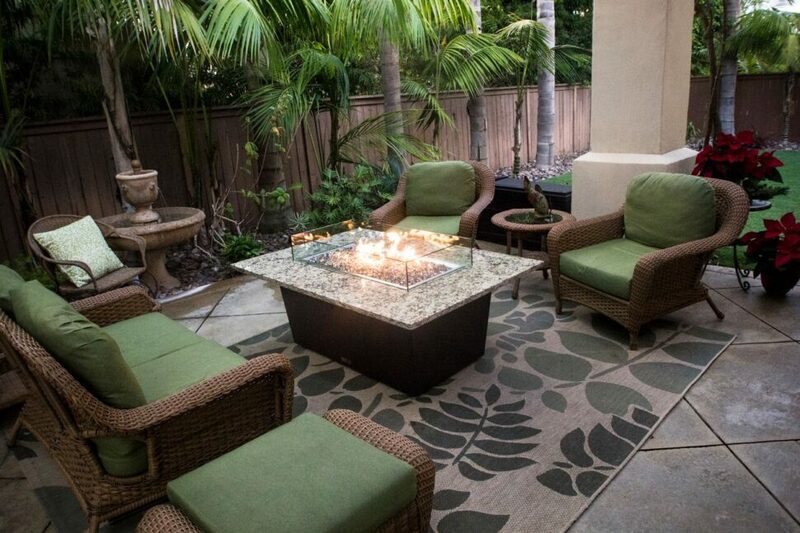 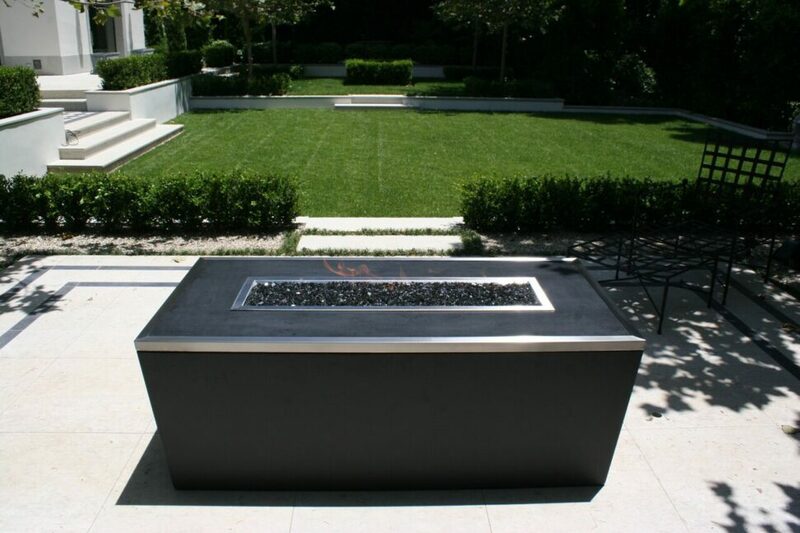 COOKE fire pit tables can be fully personalized to meet the look and feel of your outdoor space. 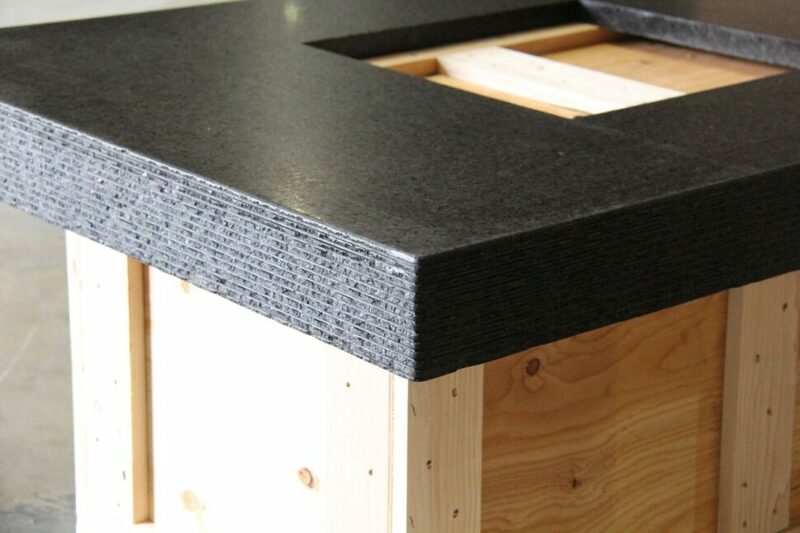 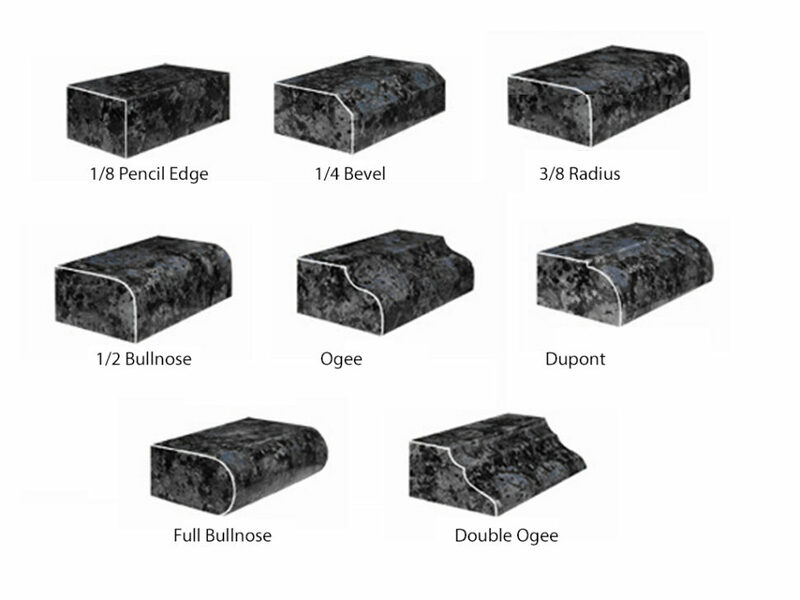 COOKE offers premium stone table top surfaces with a wide variety of edge details. 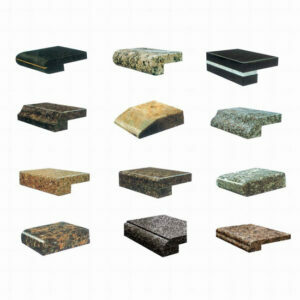 For Square and Rectangular tables, we can create table top edges of any thickness. For round tables we offer a traditional 3cm edge or a stacked eased 6cm edge.